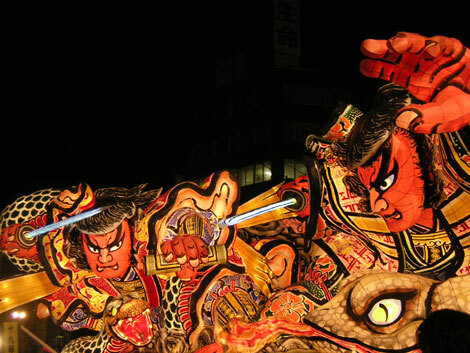 I send Japanese information from Japan. 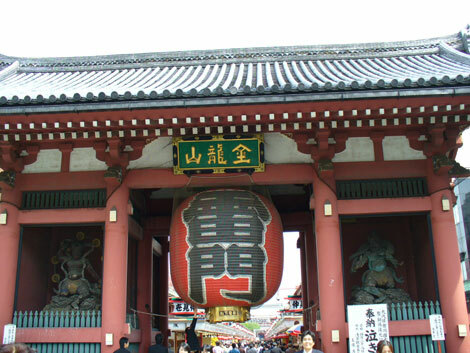 Asakusa where Edo flavor is left in Tokyo is always full of tourists. 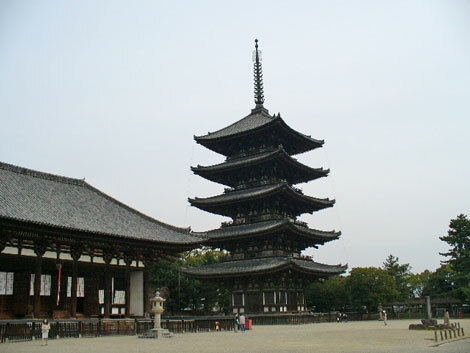 Todai-ji Temple is registered with world's cultural heritage. A cherry tree reflected in the pond is very beautiful. The Buddhist image sculpture stored up has the value of seeing. This website can know Japanese information. 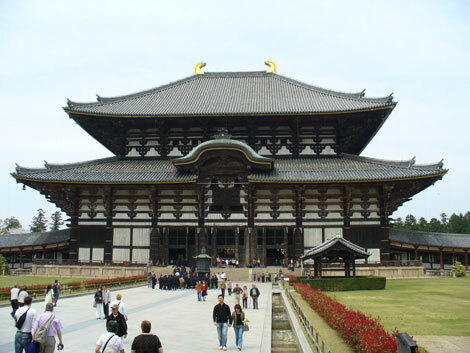 I convey the Japanese latest information such as culture, nature, cityscape, a meal, a custom, technology. moba-ge-town is mobile game SNS of the biggest in Japan. From convenient tools such as news, a search, the transfer guidance to entertainment such as the community functions such as a diary or the circle, a game, a mobile novel, fortune-telling, the famous person blog. I am free all gathers, and to use it. Gree is SNS of the biggest in Japan grade. Popularity is the highest for mobile SNS. mixi is SNS of the biggest in Japan grade. It is SNS of the biggest in Japan grade. There is the membership more than 15,000,000 people. Akihabara is called Akiba. An electric appliance store accumulates Akihabara, and I have good quality, and a high-performance Japanese electric appliance or personal computer are sold. An inn in the hill of Sengokuhara Heights. It is a private lodge managed by a local government. I can see Sengokuhara Heights and Hakone outer rim of a volcanic crater, Mt. Fuji from a guest room and the large bathhouse. It is the inn of the 1881 establishment of a business to be built along the entrance of the Higashiyama hot spring, a mountain stream. I have noted place “Taki Fushimi”. The inn where Shosuke Ohara participated in. The barrier-free inn of the Nakayamadaira hot spring. It is an inn suitable for going to a hot spring. The hot spring medical treatment plans that cooperated with Naruko municipality hot spring hospital are reputation. A private lodge managed by a local government which there is in Naruko Onsen-cho. The building is considerably old, but the cleaning is perfect. The first floor is entrance lobby, a place to eat, a grand hall. It is a bathroom in the basement. The second floor is a guest room. 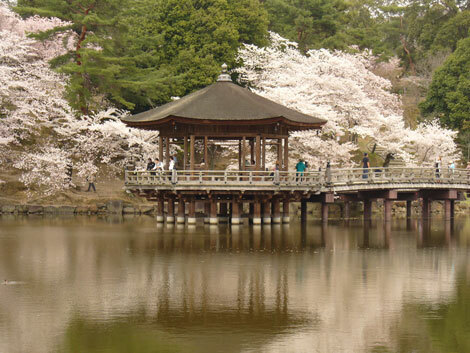 Zaoonsen is the hot spring ground of the Yamagata’s greatest scale. In an implication hydrogen sulfide strong acid-related alum ferrous sulfate spring, as for the strong sulfur spring, the soap is not usable. It is proud of spring good quality with Kusatsu hot spring and Kawayu Onsen of Hokkaido. It is a hot spring of day’s bathing popular No. 1. Because I advance while looking at the guest room of the roof of thatch to a receptionist, there is the atmosphere of the old Japan hotel.